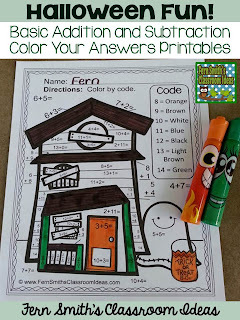 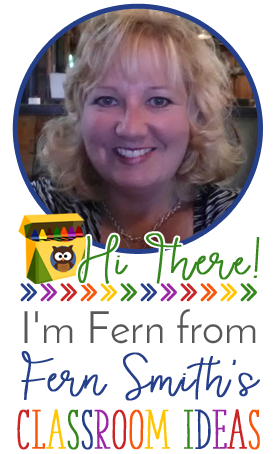 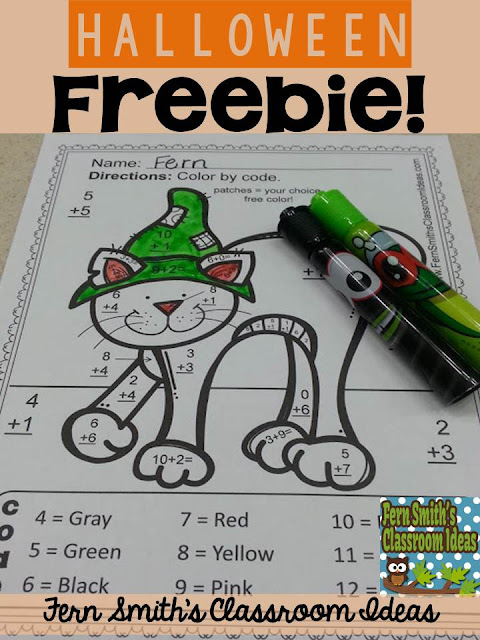 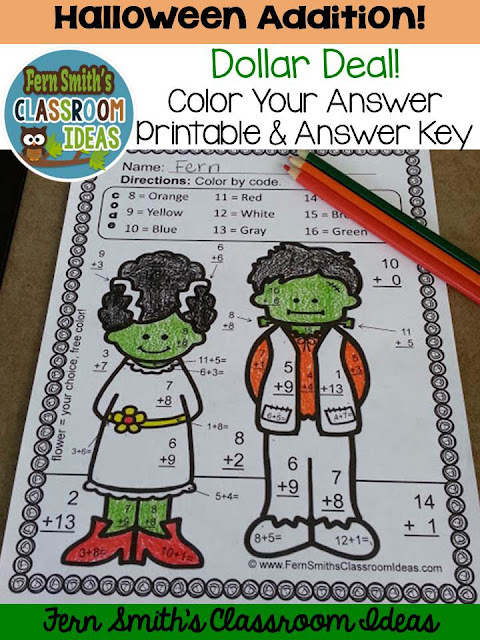 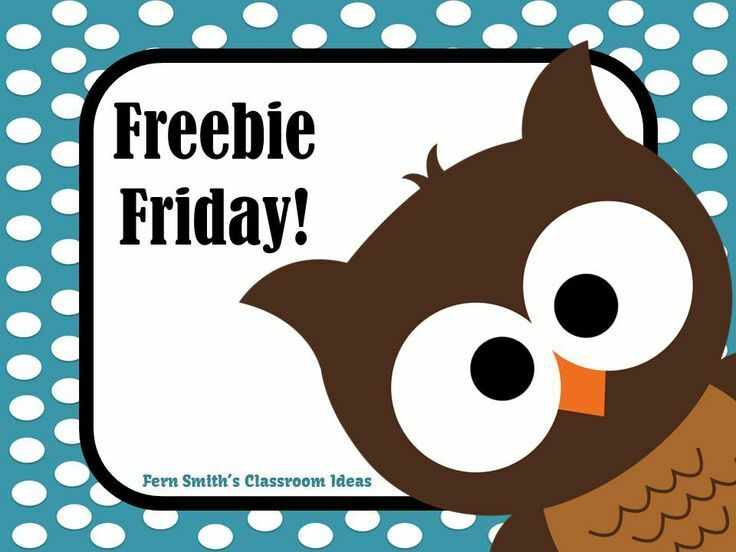 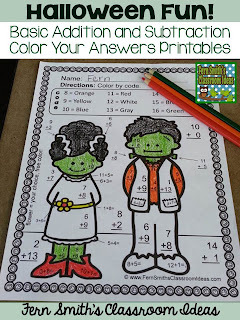 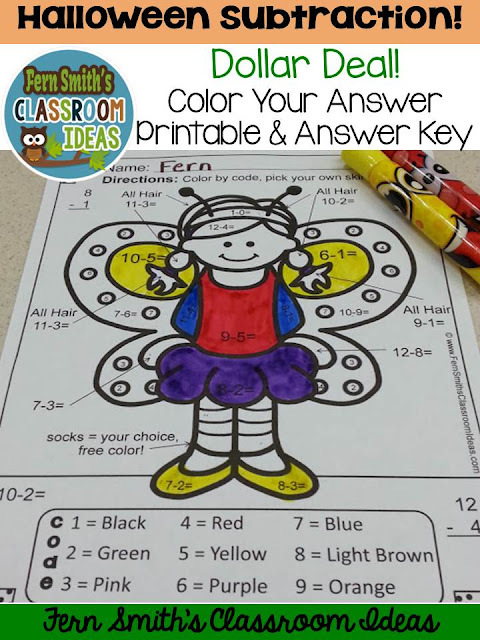 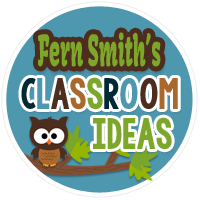 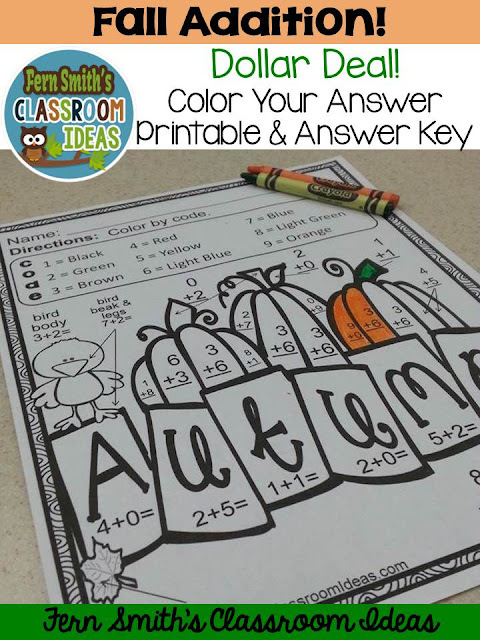 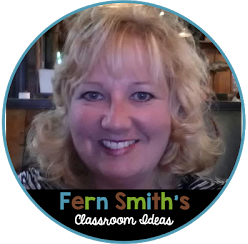 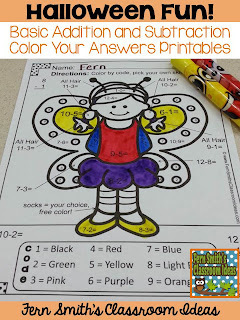 Dollar Deals - Halloween and Fall Color Your Answer Printables - Fern Smith's Classroom Ideas! 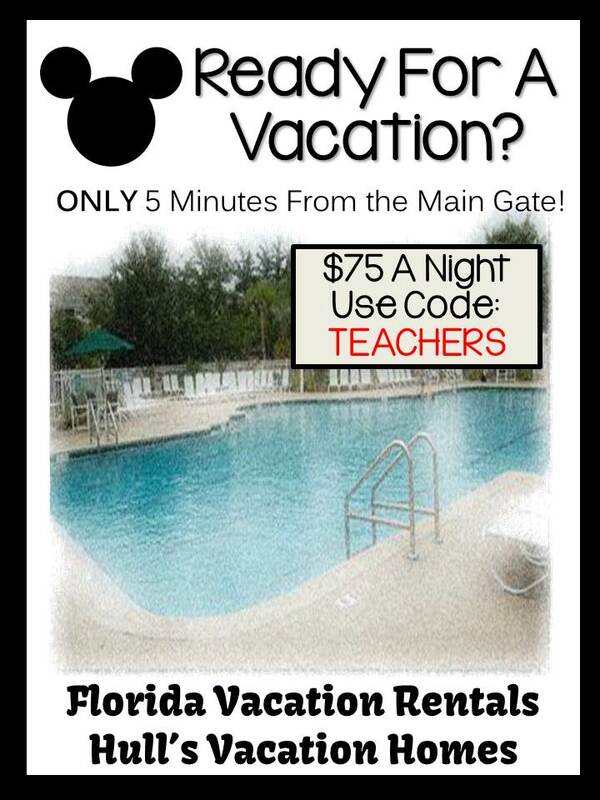 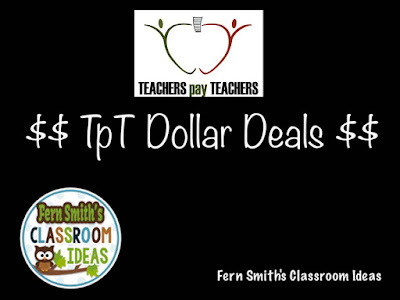 For you, I have Dollar Deals at TeachersPayTeachers so you can try one in your class before you buy the entire resource. 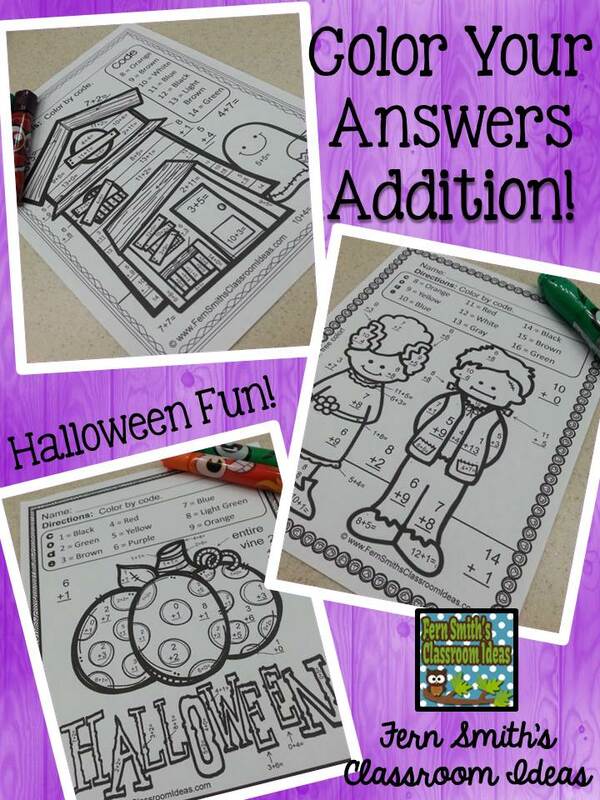 This post has all the pictures and the links for the Fall and Halloween printables now available in my store at TPT. 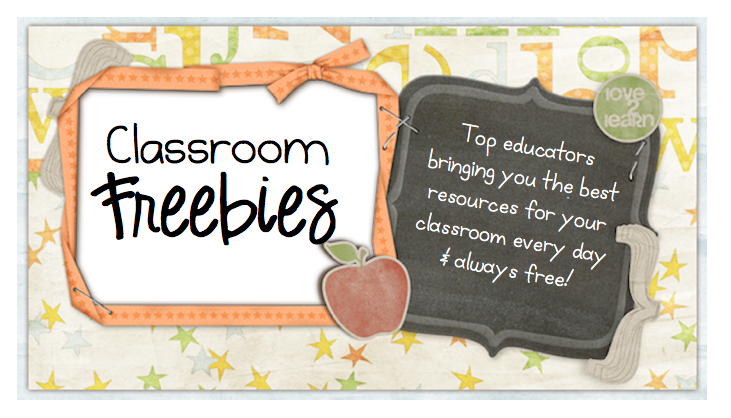 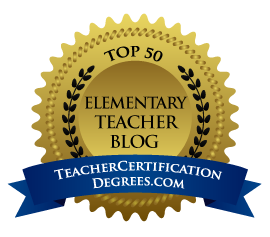 They are part of three larger resources! 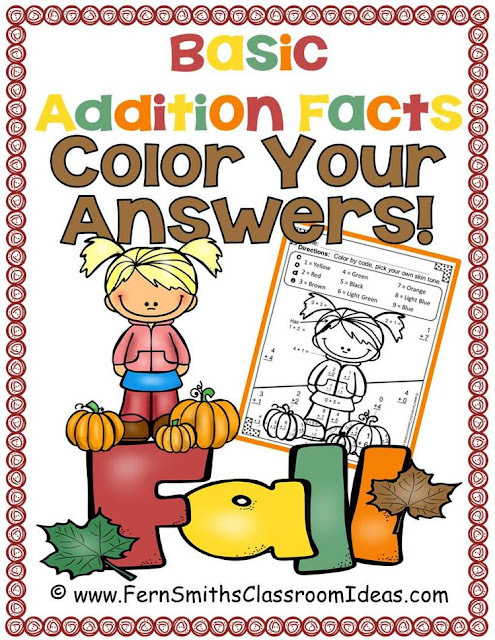 Next up... Two Halloween Color Your Answers. 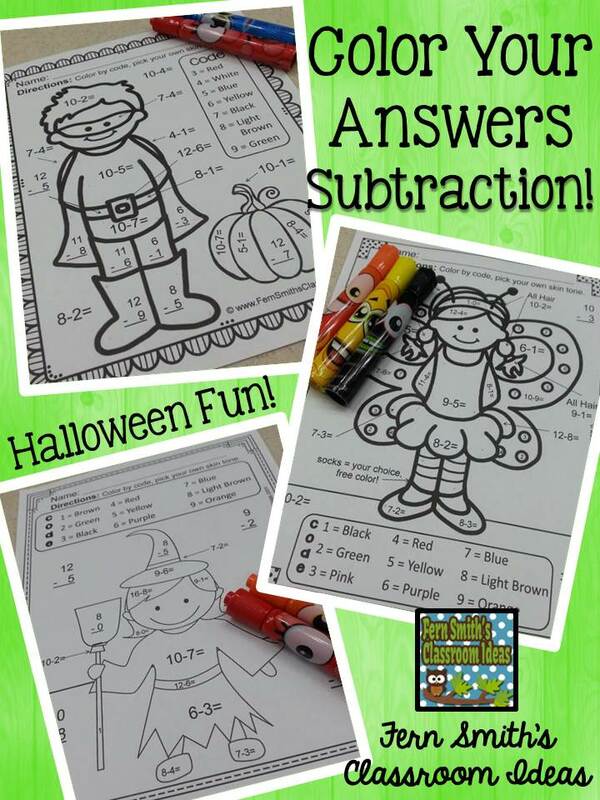 Halloween Fun! 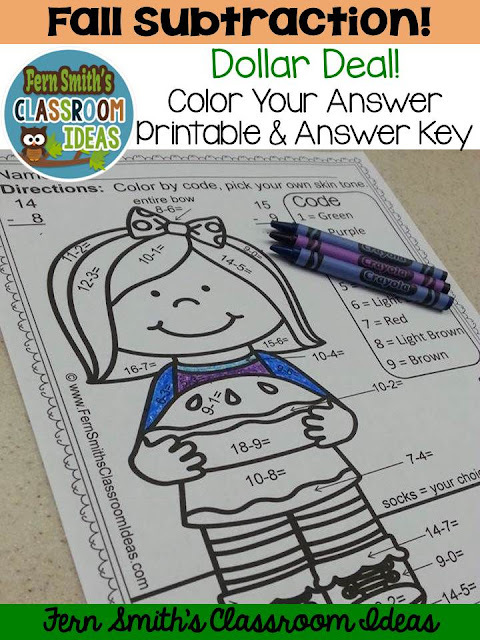 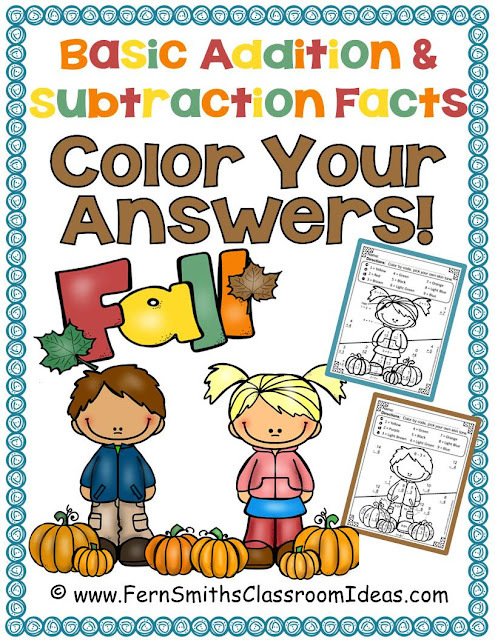 Basic Addition and Subtraction Facts - Color Your Answers Printables.